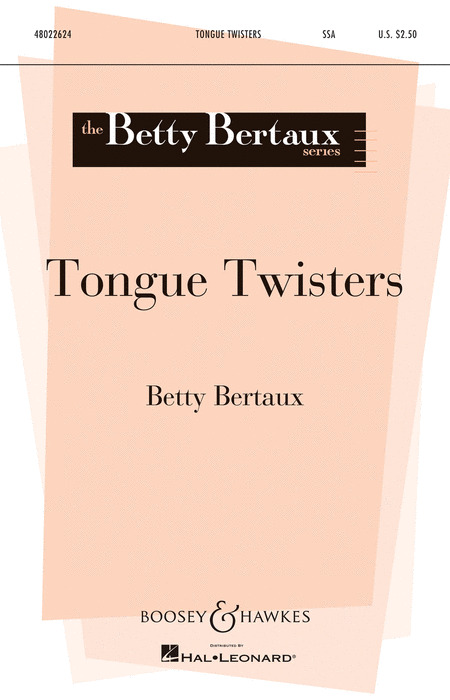 Betty Bertaux's works have expanded the body of quality repertoire for young singers. 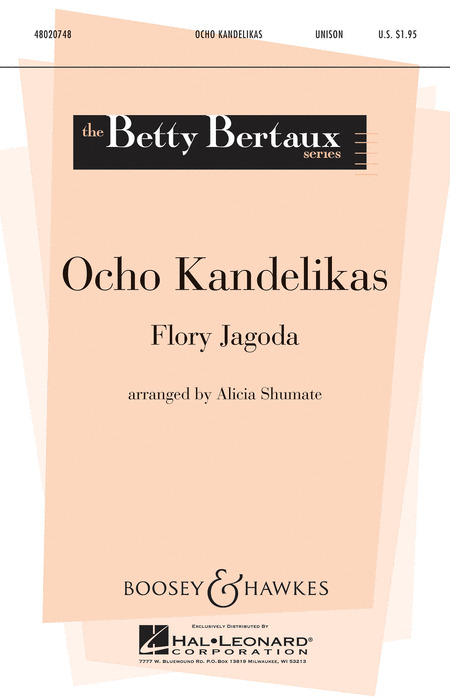 Her original compositions are tonally based and characterised by 20th century freshness. Her folk song arrangements are carefully conceived to capture the essence and spirit of the song material. 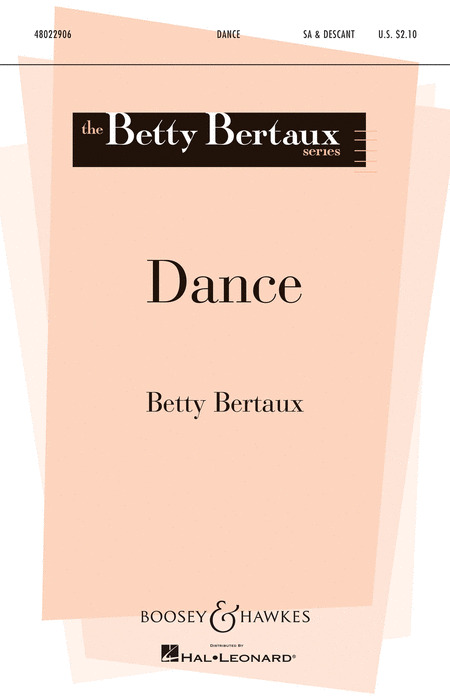 Betty Bertaux's music combines the best elements of musicality and pedagogical concerns. 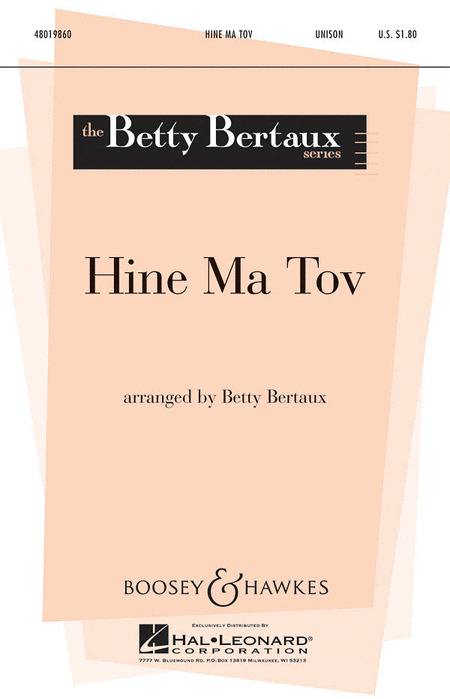 Compositions and arrangements are characterized by tonal and rhythmic variety. Often, specific aural and vocal needs are addressed. 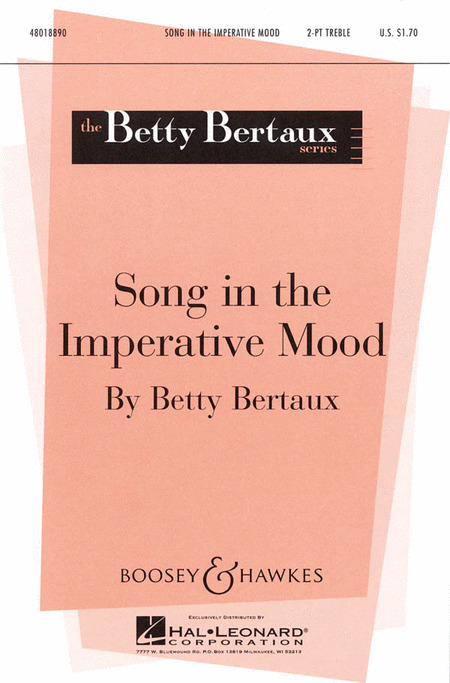 Compositions encourage singers to explore the expressive elements inherent in all music. Text choices are made with the young singer in mind. Ranging from children's poetry to traditional folk texts in a variety of languages, they capture the imagination of the young vocal artist. 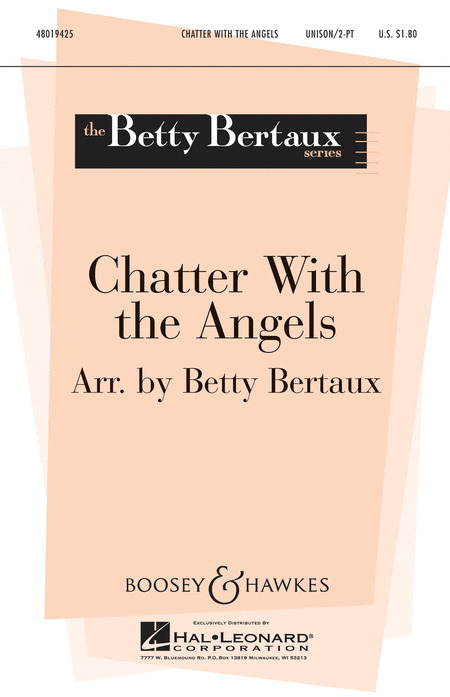 A well-known children's folk song from the African American tradition, Chatter with the Angels has been sung and enjoyed by American children of all cultural backgrounds for at least a hundred years. Easily-learned and fun to sing. 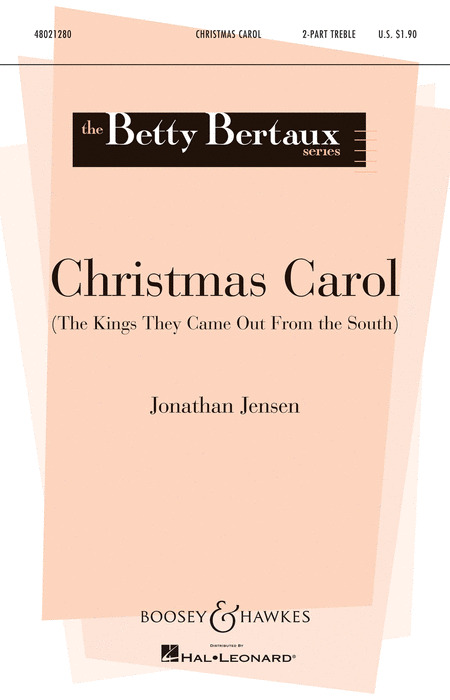 Setting the beautiful poetry of Sara Teasdale, composer Jonathan Jensen has set a simple yet elegant carol for 2-part choir. 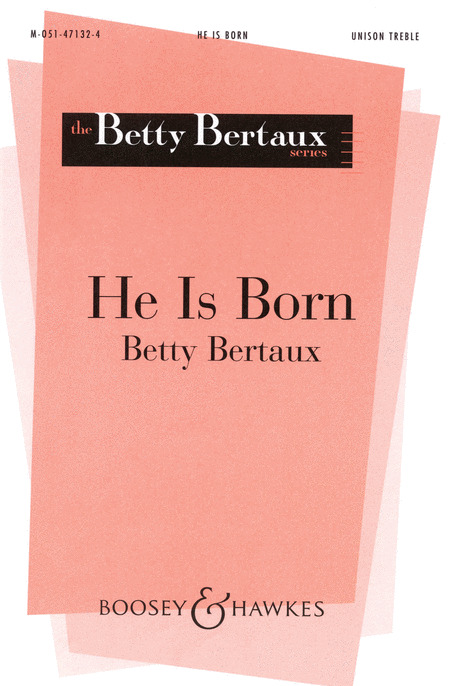 Expanding from a simple unison beginning to a beautiful 2-part counter point, this will be a favorite for your beginning choir at Christmas. Duration: ca. 2.30. 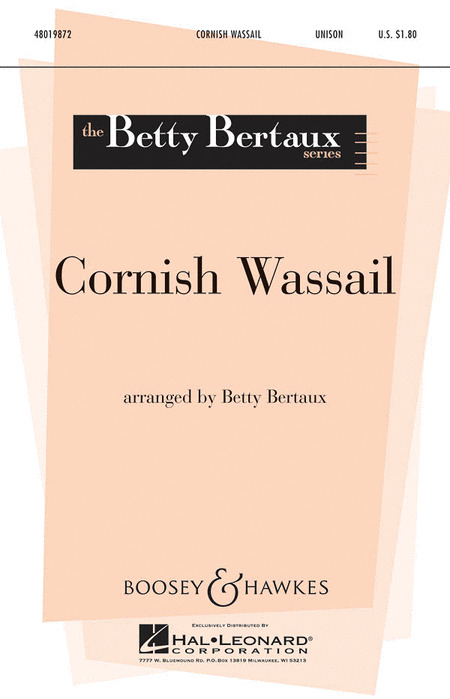 There are countless wassail songs from the many regions of Great Britain, but Cornish Wassail derives from Cornwall, in the south of England. 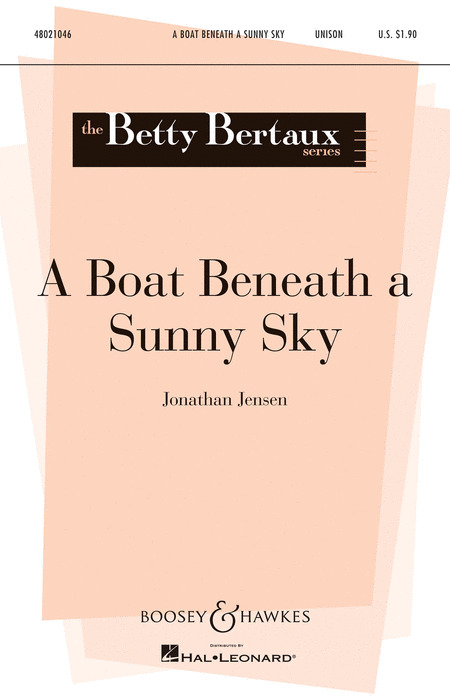 This cheerful, unison arrangement has two possible endings: the first is rather abrupt and often gets a laugh; the other is a bit longer, and involves audience participation. The choice is yours, and is sure to please. Duration: ca. 3:00. 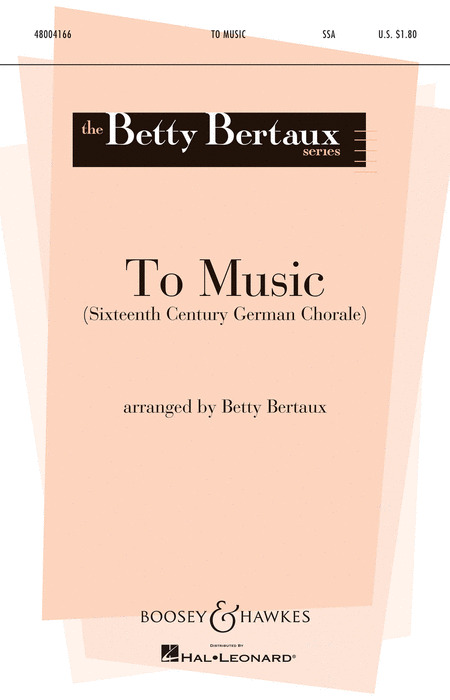 Composer Betty Bertaux selected the poetry of 11 year old musician and dancer Elizabeth Porter Eachus for the Fairfax Children's Chorus 2012 project. With a piano part that is rhythmic and syncopated, the vocal lines sing descriptive passages that create a joyful mood. Duration: ca. 7 minutes with repeats. 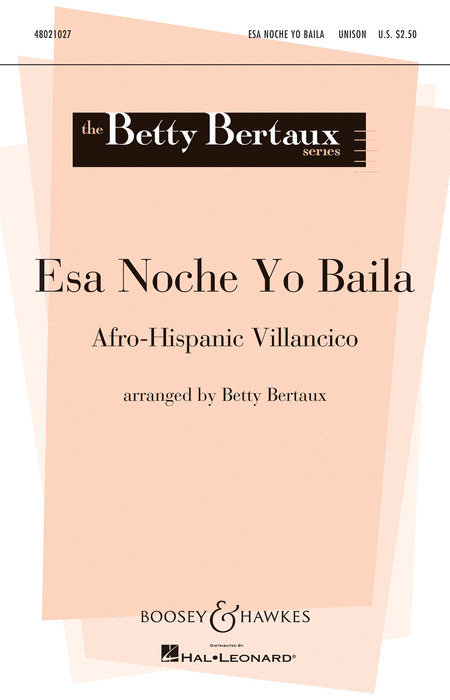 First sung by 17th century African slaves in Bolivia, this song of celebration uses a unique Afro-Hispanic dialect. It was most likely performed and danced at the manger scene on Christmas Eve, accompanied by instruments to create a joyful noise. Duration: ca. 3:00. 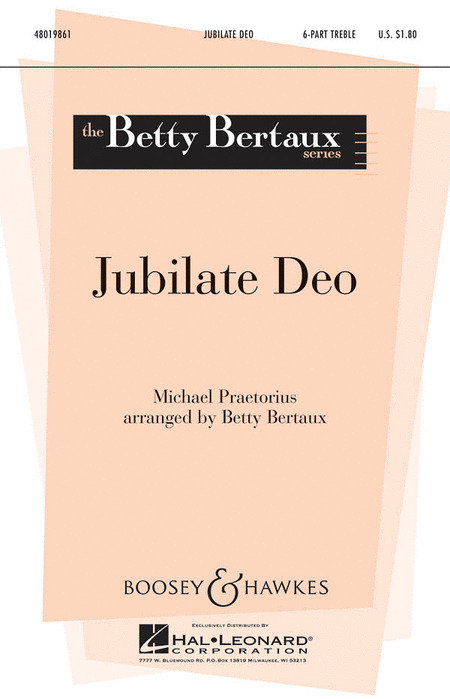 A moving sacred piece containing: Kyrie - Gloria - Sanctus - O Salutaris - and Agnus Dei. 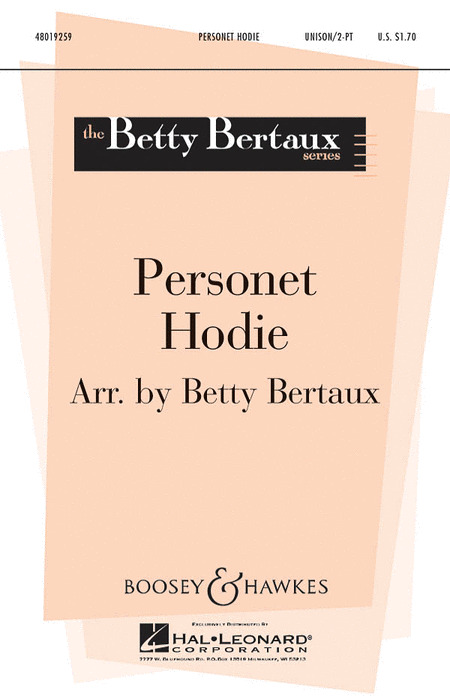 Theme from Andante con moto from Sonata Op. 57 "Appassionata"
This new version of a well-known song makes a clear break from tradition to set the melody free and let it return to its roots. The accompanying flute and handbells lend a suitably medieval timbre to this colorful and celebratory piece. This arrangement of the familiar work song is both spontaneous and fun to sing. Accordingly, it may be used informally without the piano accompaniment. 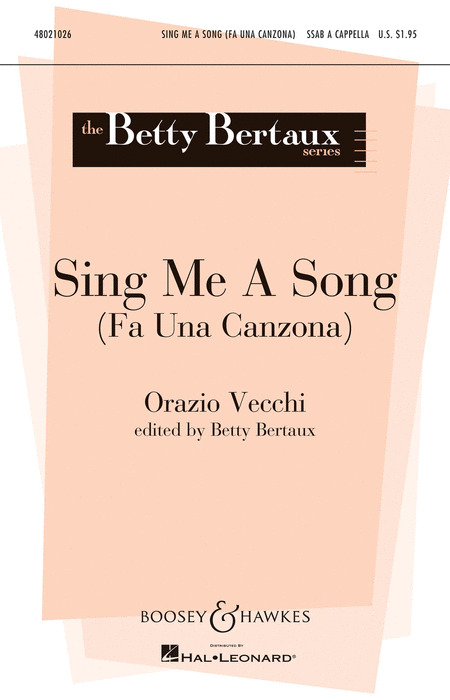 Sing Me a Song is one of the more popular Italian canzonetta of the late 16th Century. Similar to the madrigal with a secular text, the canzonetta is less serious with bright melodies and up-beat, dance-like rhythms. 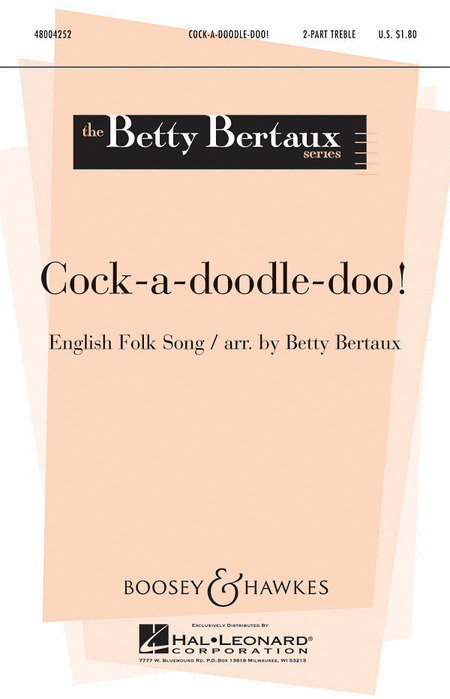 This arrangement offers English text and SSAB voicing for choirs with limited male voices. Duration: ca. 2:10. 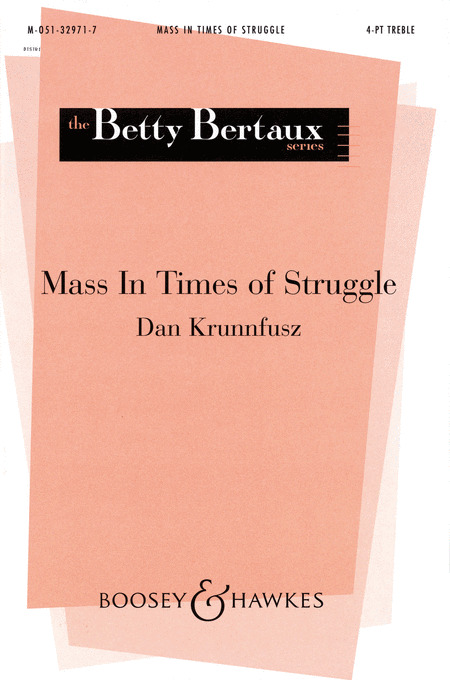 Based on a 16th century German chorale, this work is an excellent tool for teaching expressive singing and musical phrasing. May be programmed for any concert with the theme of music, Let earth resound with music, and life the richer be. Available separately: SSA, String parts. Duration: 3:15. 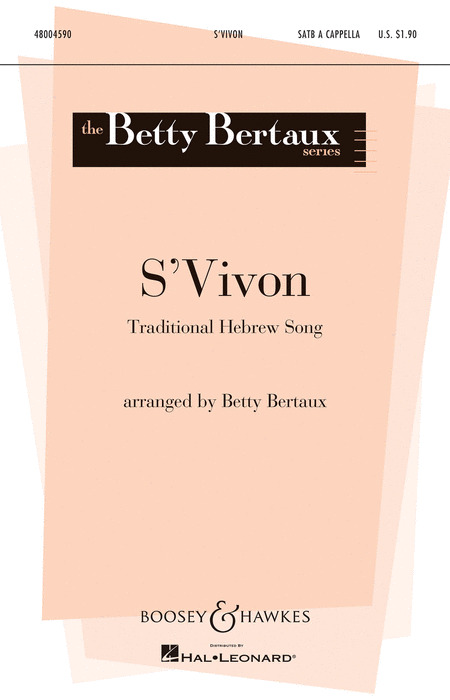 An arrangement of a song from The Sacred Harp songbook, the basis of the longstanding community "shape-note" singing tradition in the rural South. 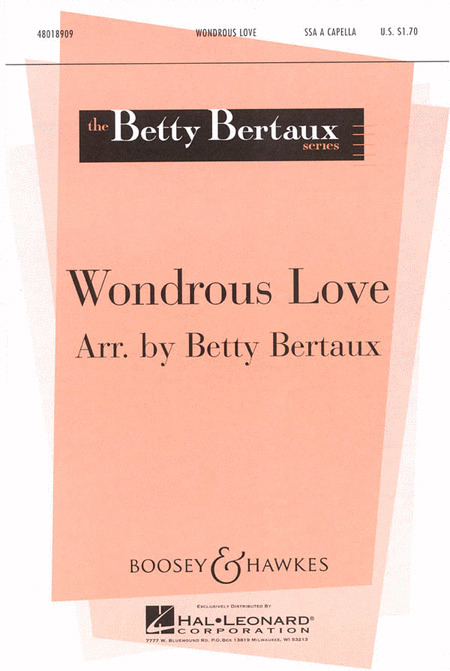 This selection is winningly lyrical and heartfelt. Recorded by Children's Chorus of Maryland, Betty Bertaux, Director.